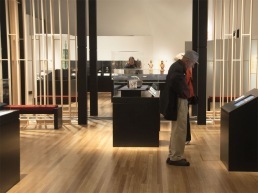 ‘Te Papa Tongarewa’ or in short Te Papa, is New Zealand’s innovative and interactive national museum. In this exibition, the ‘classic’ Frank showcases in acrylic was used. 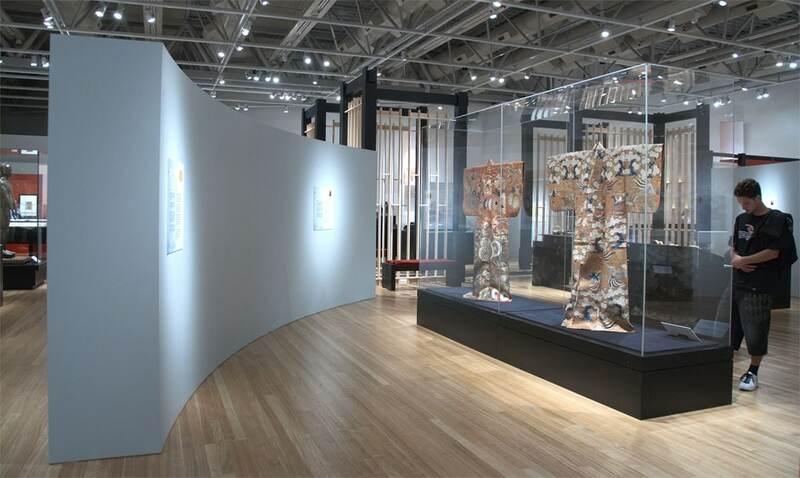 ‘Te Papa Tongarewa’ or in short Te Papa, is New Zealand’s innovative and interactive national museum. 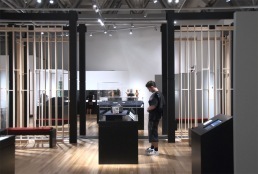 In this exibition, the ‘classic’ Frank showcases in acrylic was used. 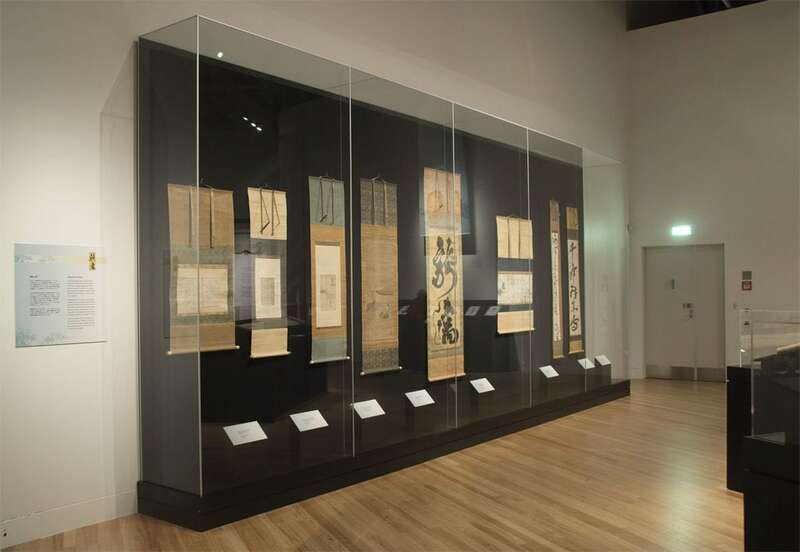 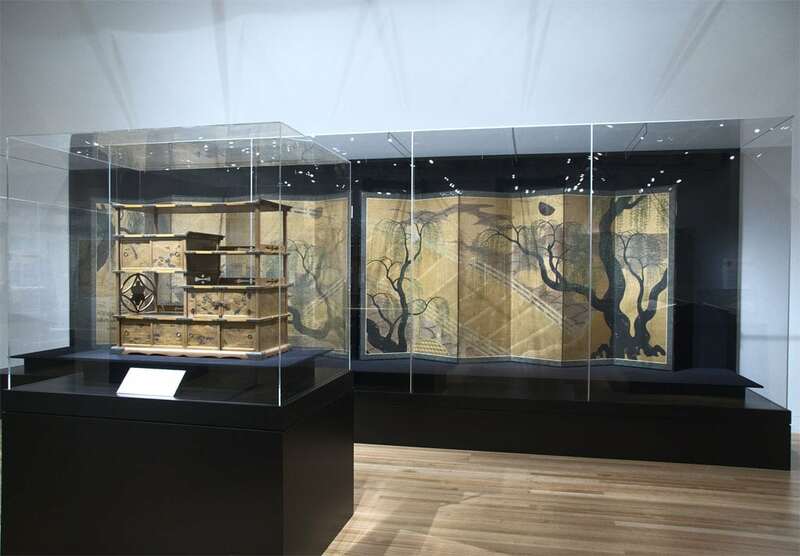 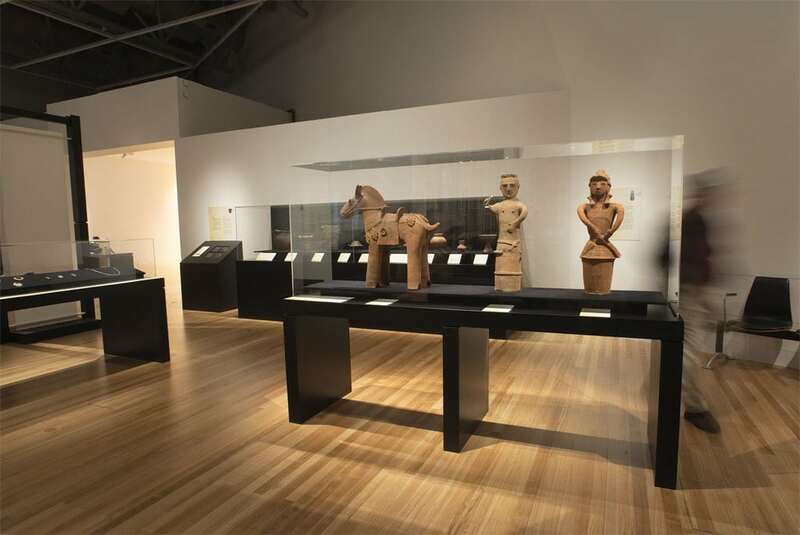 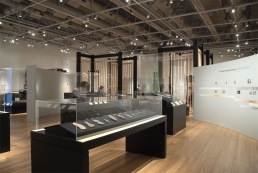 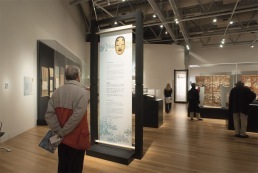 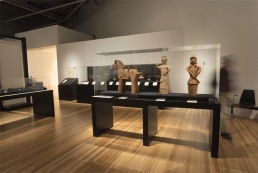 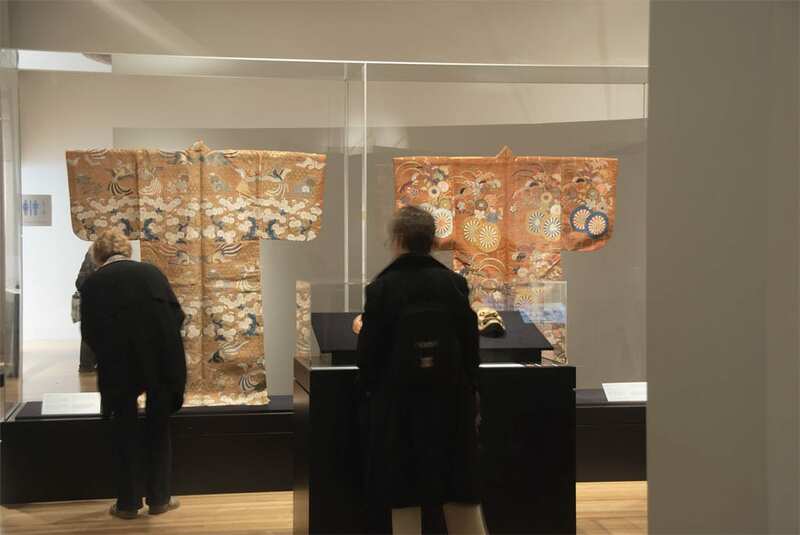 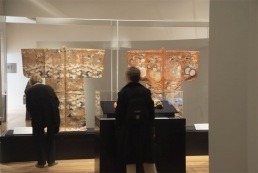 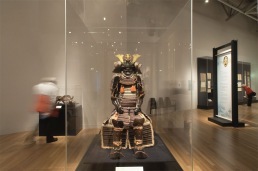 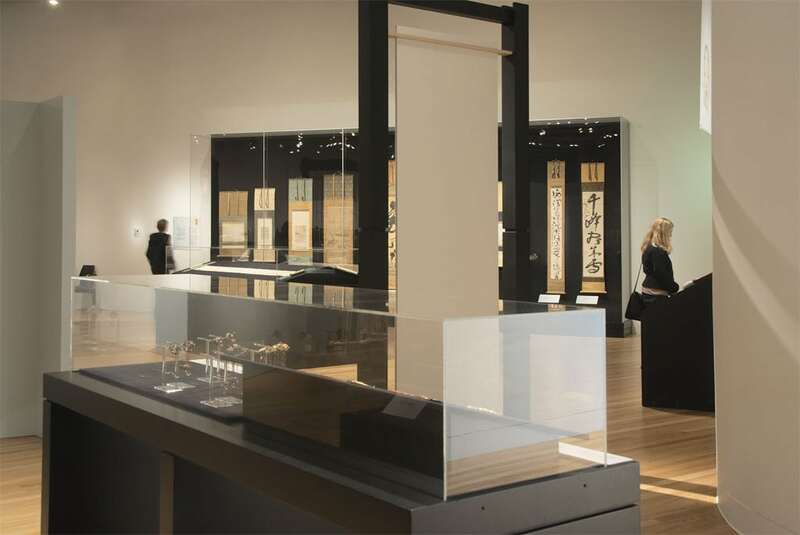 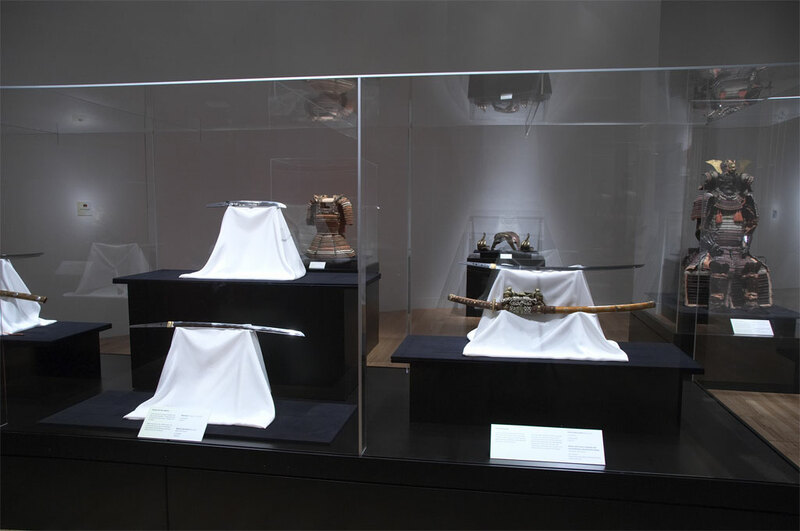 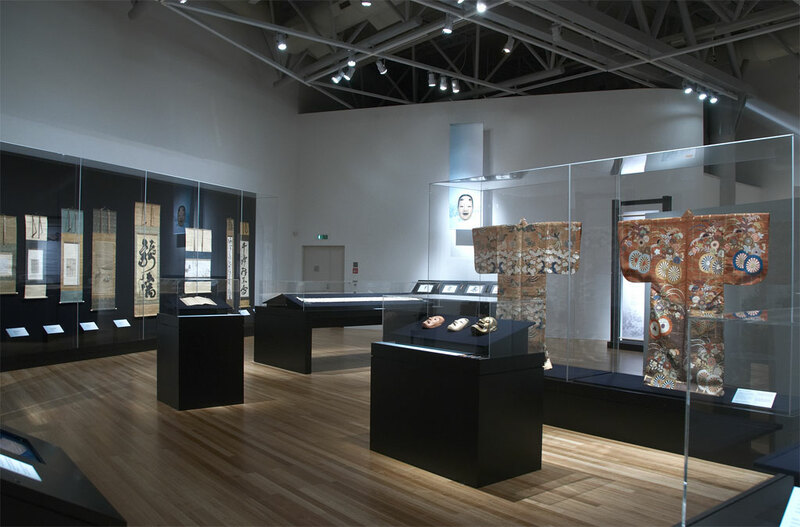 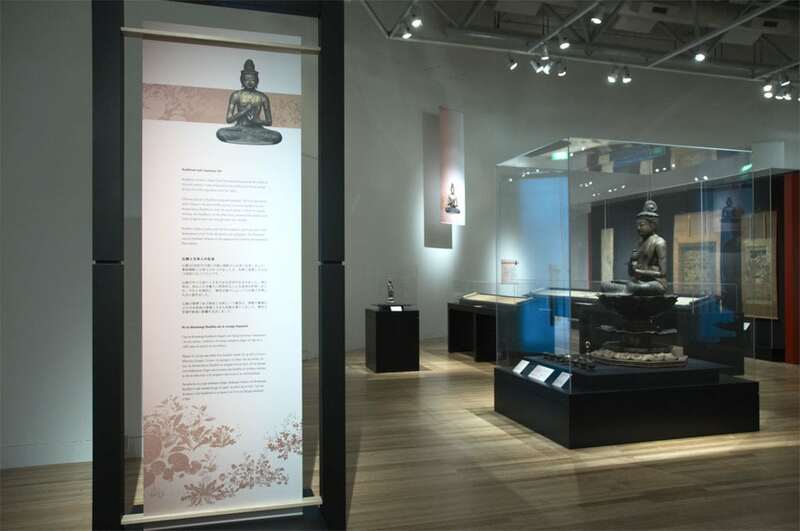 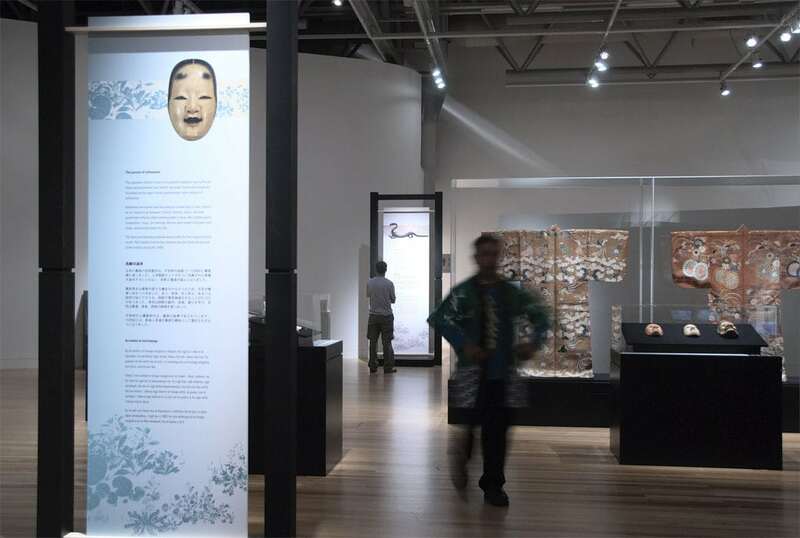 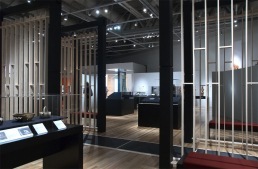 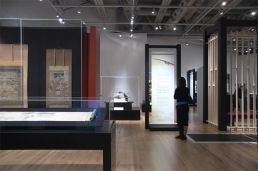 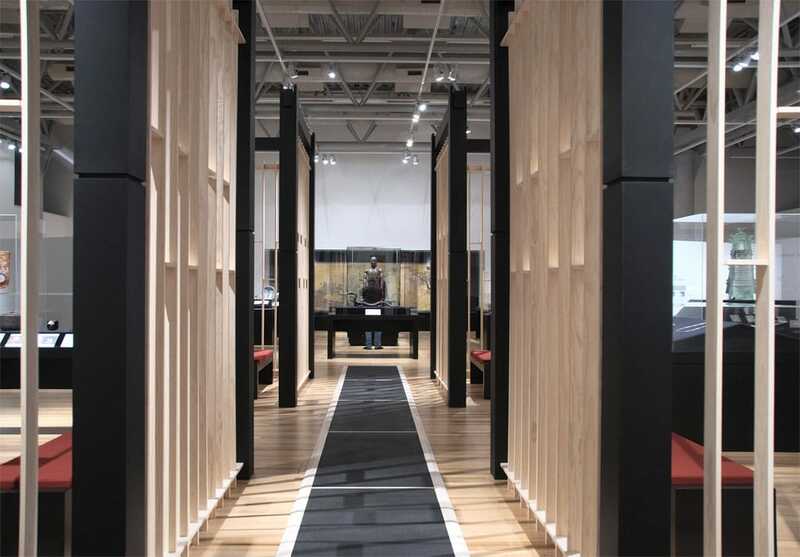 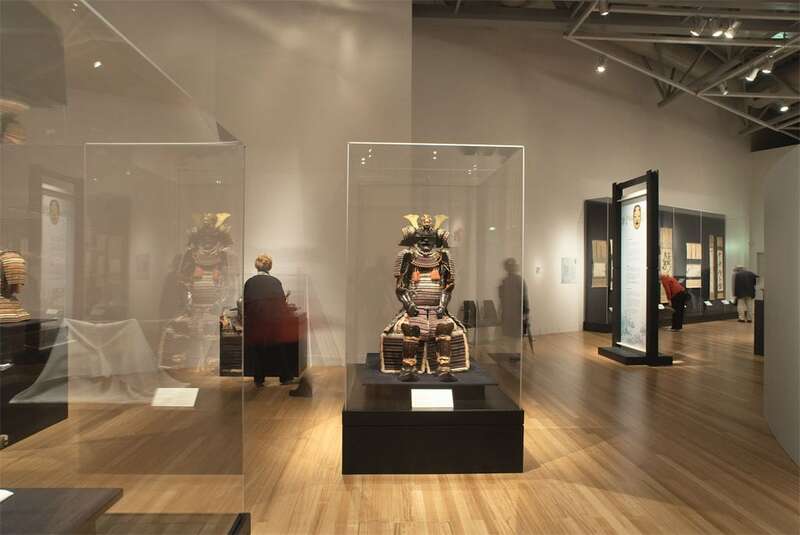 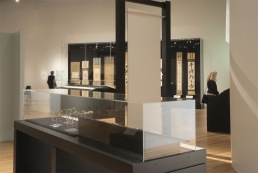 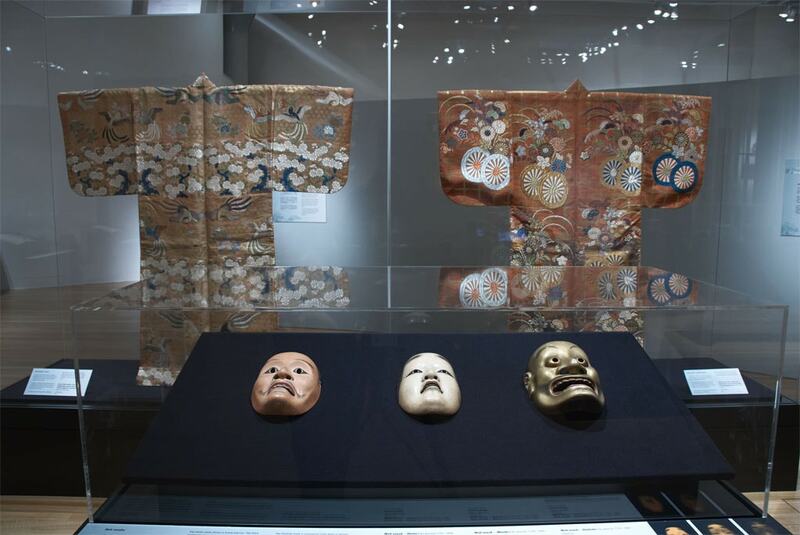 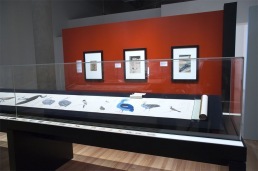 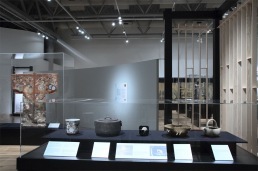 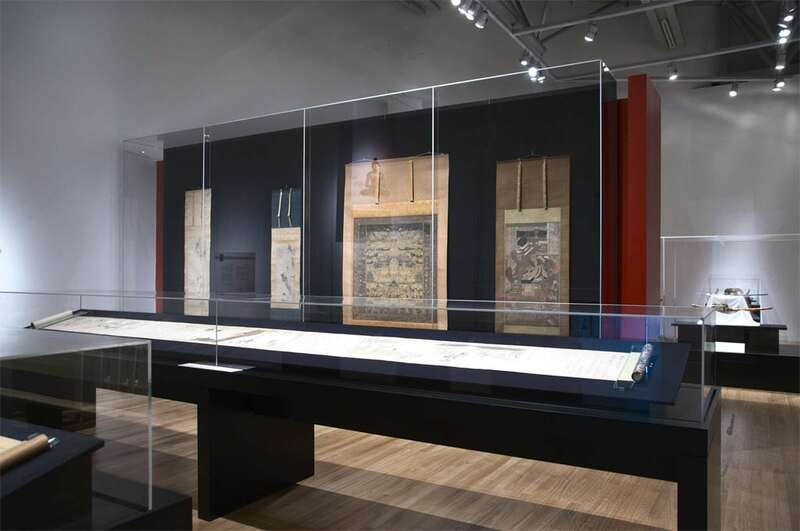 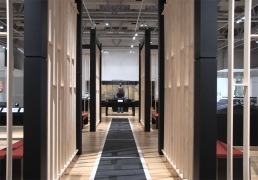 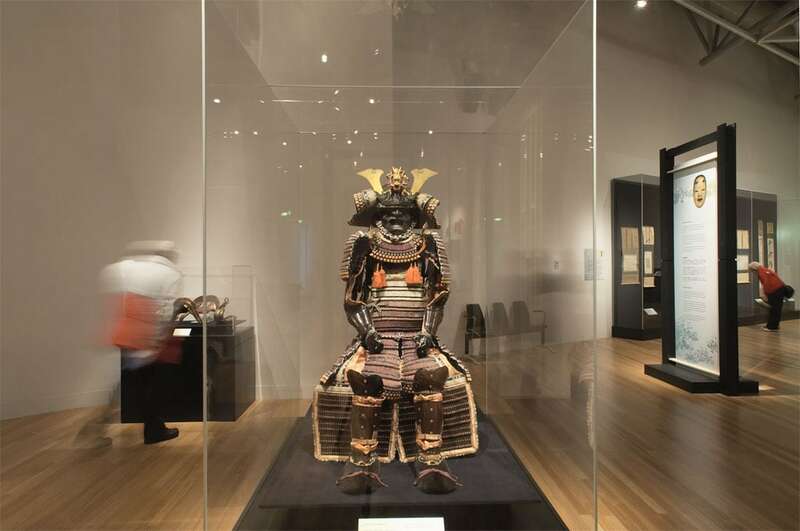 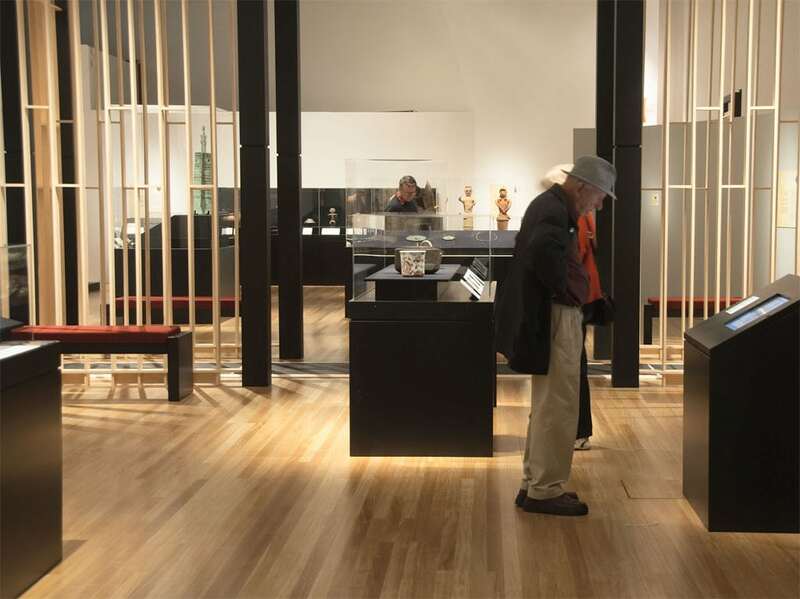 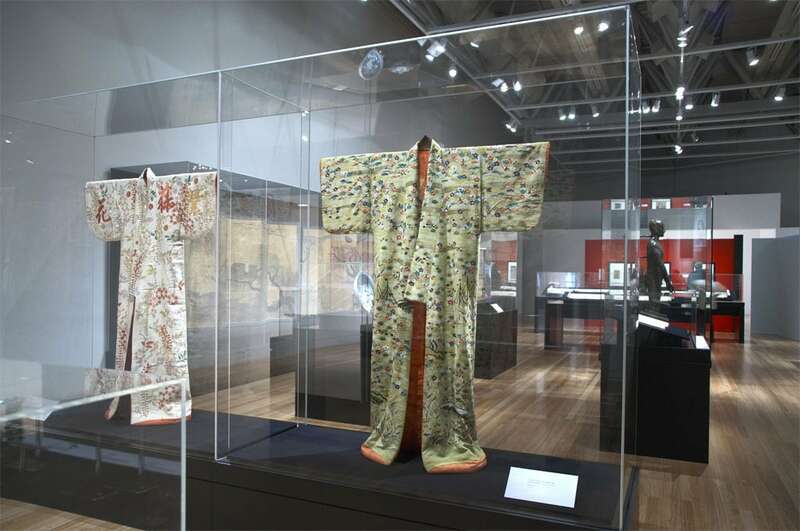 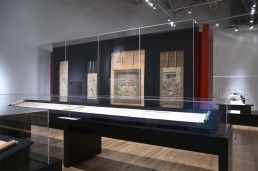 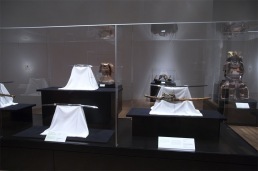 The exhibition “Splendours of Japan” illuminated some 5,000 years of Japanese history. 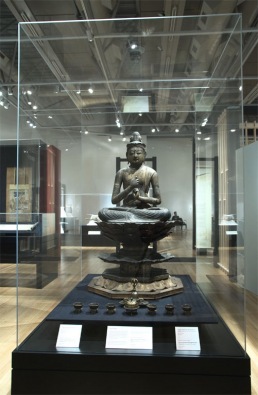 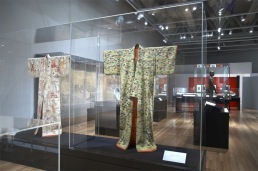 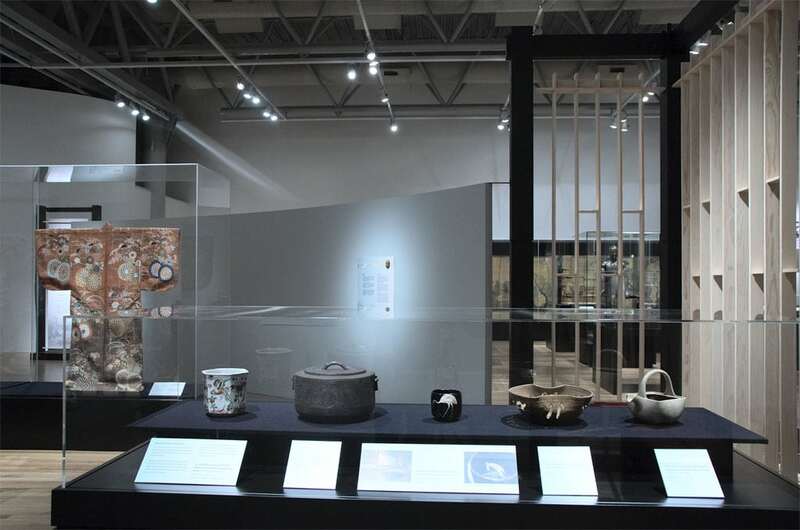 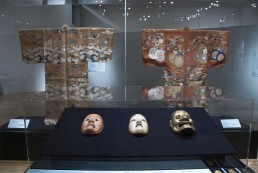 The exhibition showcased items seldom seen outside Japan, including three National Treasures and seven items designated as Important Cultural Properties.